Book your summer holiday Morzine now to get 10% off! Following a fabulous winter 17/18 in our catered chalets morzine with excellent snowfall throughout the season, we are now enjoying to a great summer in Morzine with fabulous weather. What’s more, we are offering 10% discount for our remaining available weeks if you book your summer holiday Morzine with us. Our beautiful chalet Le Mousseron has just a few weeks left available this summer on a self catered basis. What are you waiting for…? Summers are fantastic in the Alps. A few things to experience in Morzine… White water rafting, Tennis, Golf, Fantasticable, Trekking, Mountain Biking, Ice skating, Canoeing on the lake, Horse Riding, Via Ferrata, Canyoning, swimming pools or picnics by the lake, relaxing and enjoying stunning scenery. Morzine also offers a fantastic Summer season pass – €2 each per day gives free access into swimming pools, Aquariaz in Avoriaz, tennis courts, ice rink, lakes in Les Gets and Montriond, use of the lift system and gives discounts on many more of the adrenelin sports. 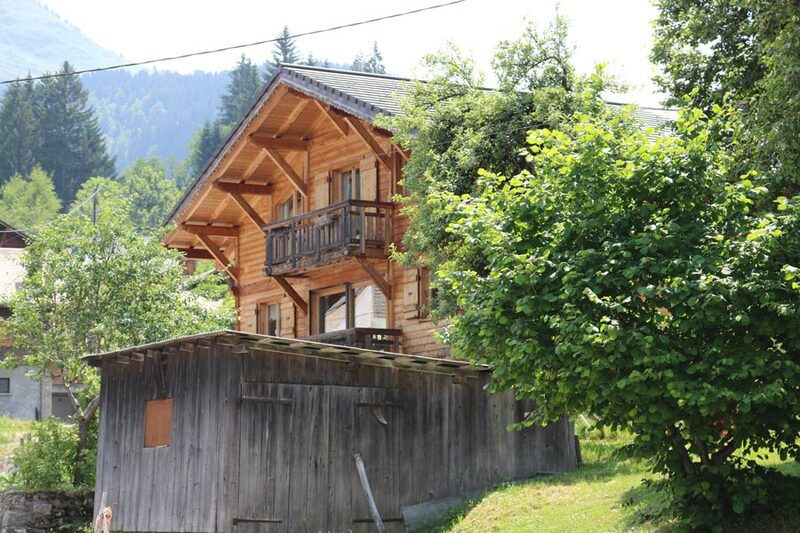 See our summer chalet Morzine for full details and photos of our chalet. To get your 10% discount, simply contact us and quote SUMMER10 and we will apply 10% discount to your booking. Not booked your Luxury Chalet Morzine for summer or winter yet? See our Summer Chalet Prices , our Ski Chalet Prices and availability or see Ski Chalet Daisy or Ski Chalet Le Mousseron for details, photos and booking. Contact us directly at info@snow-candy.com to take advantage of our best summer and winter deals.